About a decade and a half after it was released on Windows, Skype is finally getting a call-recording feature. Microsoft, however, will rely on third-party software, such as Wirecast, Xsplit, and Vmix, to implement the feature rather than build it out themselves. 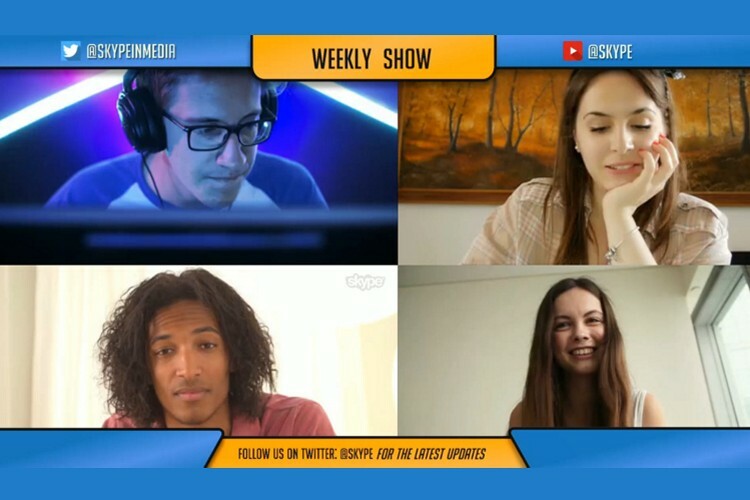 The feature comes as part of a ‘Skype for Content Creators‘ mode that will be available for the program on Windows 10 and macOS. As is apparent from the nomenclature, the new feature is aimed mostly at content creators, including podcasters, vloggers, and streamers, allowing them to record and live-stream calls without needing to invest in additional software. All they’ll have to do is pick their favorite third-party recording app, and Microsoft will integrate it with its VoIP software, simplifying the process of using Skype for collaborative purposes. Microsoft also says that, once the call is recorded, users will be able to import the video into editing programs, such as Adobe Premiere Pro and Adobe Audition. Users will also be able to “customize the look and feel of the call, so they can be part of a live show ready for streaming to audiences of all sizes”. The new feature is currently in preview and will be universally available on both platforms starting this summer.